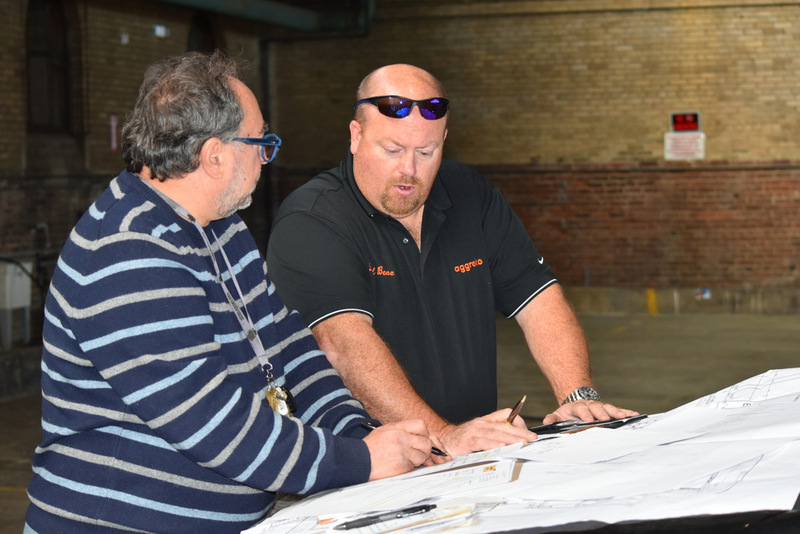 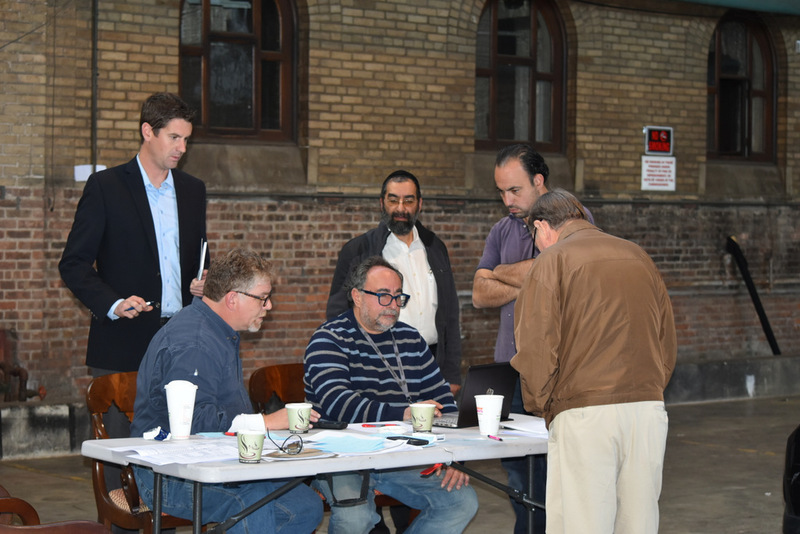 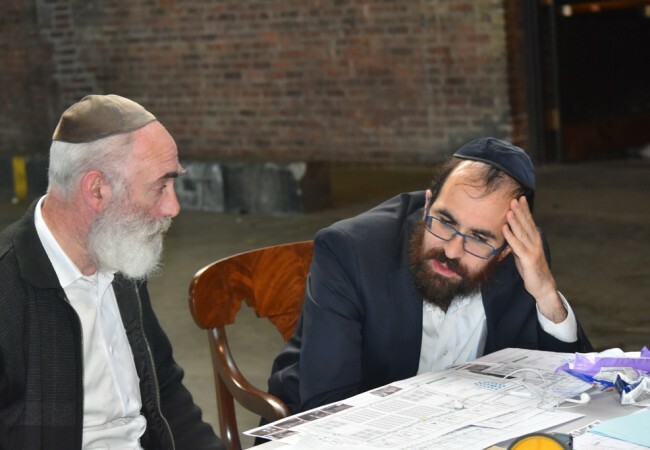 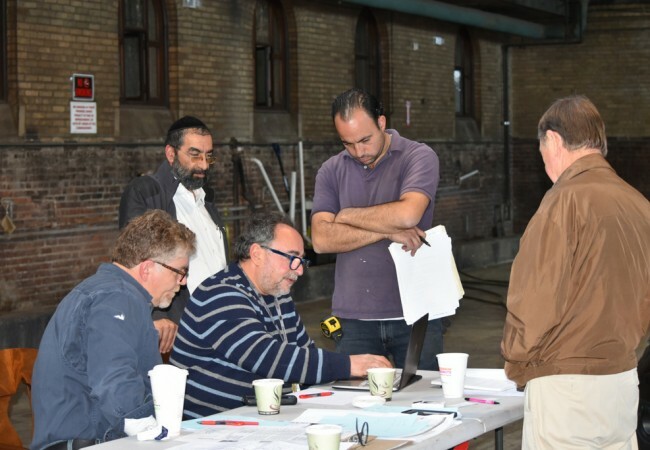 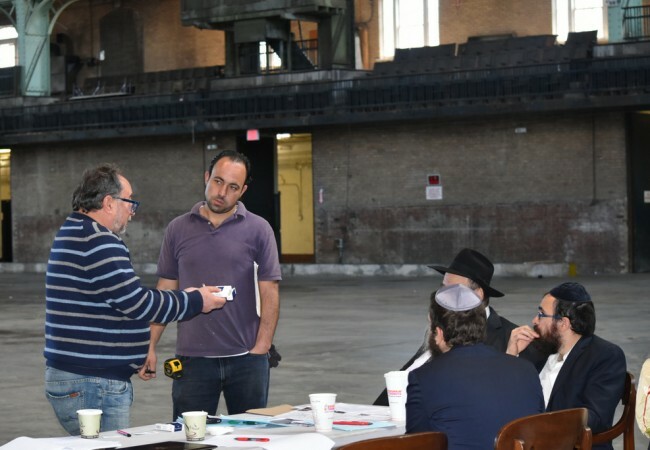 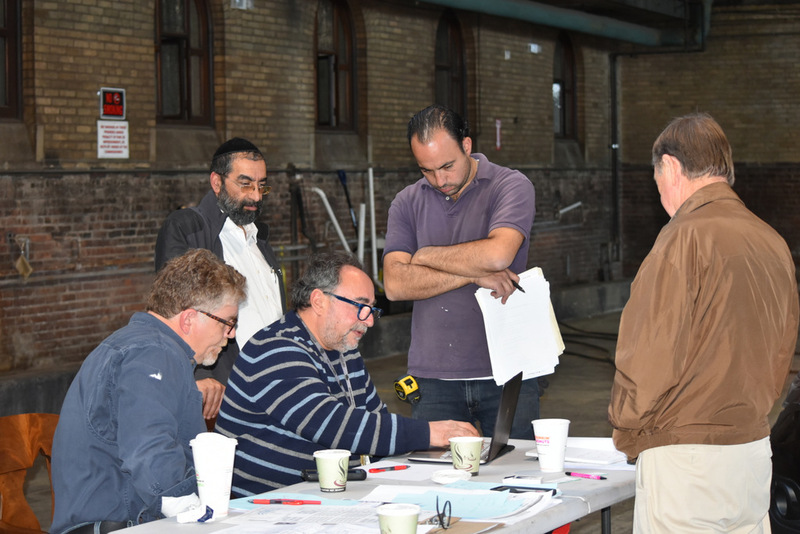 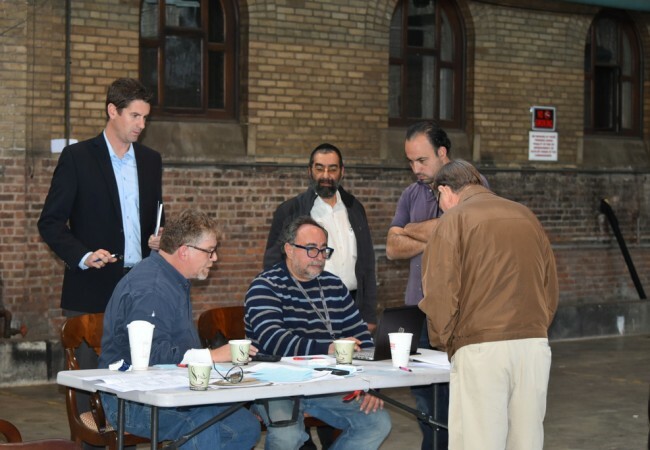 In just under 16 days, thousands of shluchim from around the world will converge upon the Bedford-Union Armory in Crown Heights, where more than 80 sessions and workshops of the International Conference of Shluchim will be held. 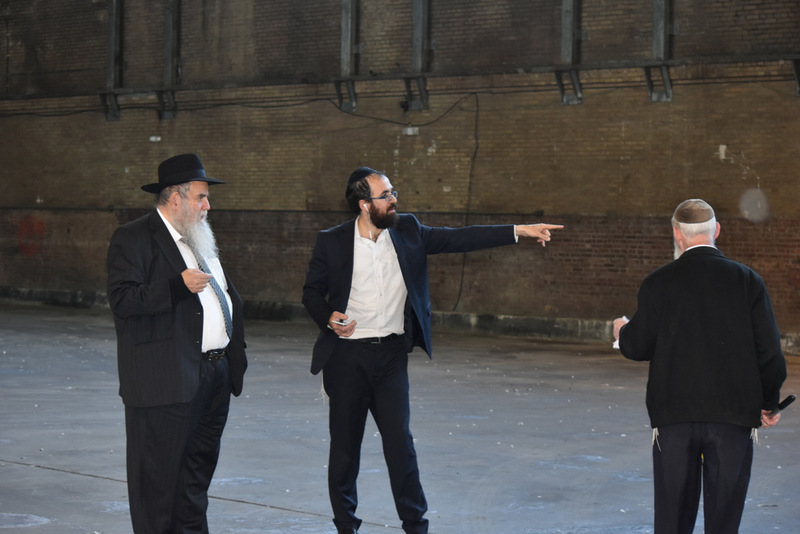 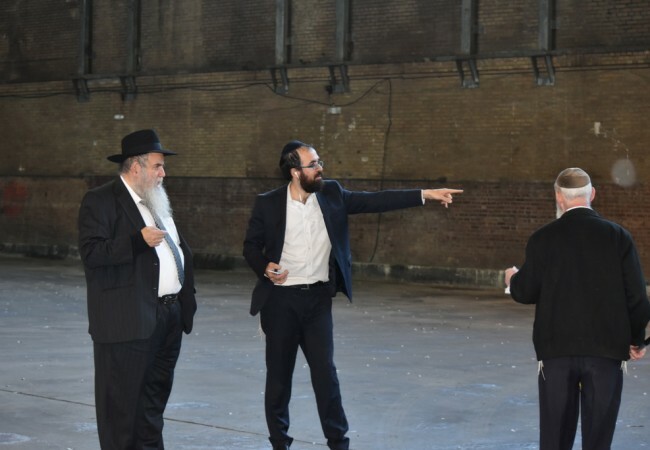 Last week, the production team, alongside the Vaad HaKinus, commenced the extensive work involved in turning the empty armory into what will b’ezras Hashem become a well appointed setting fit for such an auspicious event. 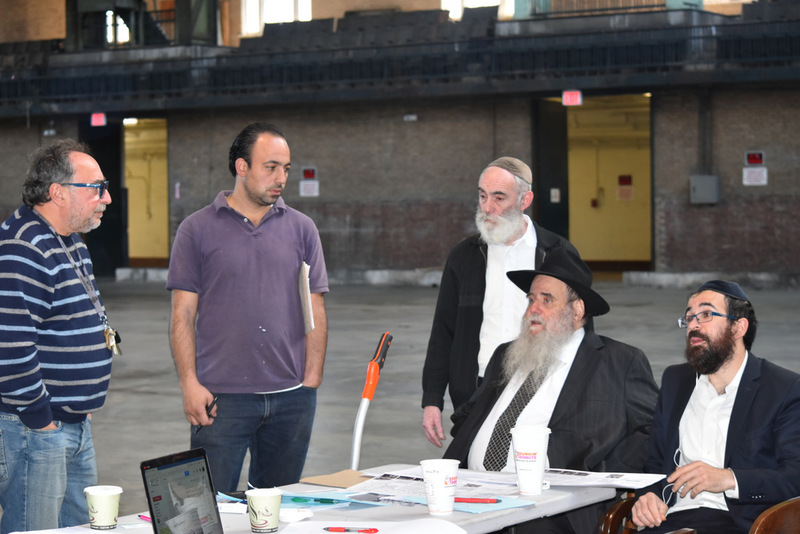 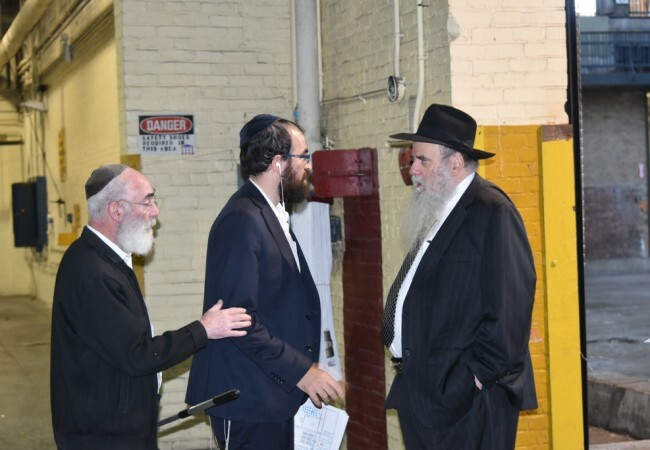 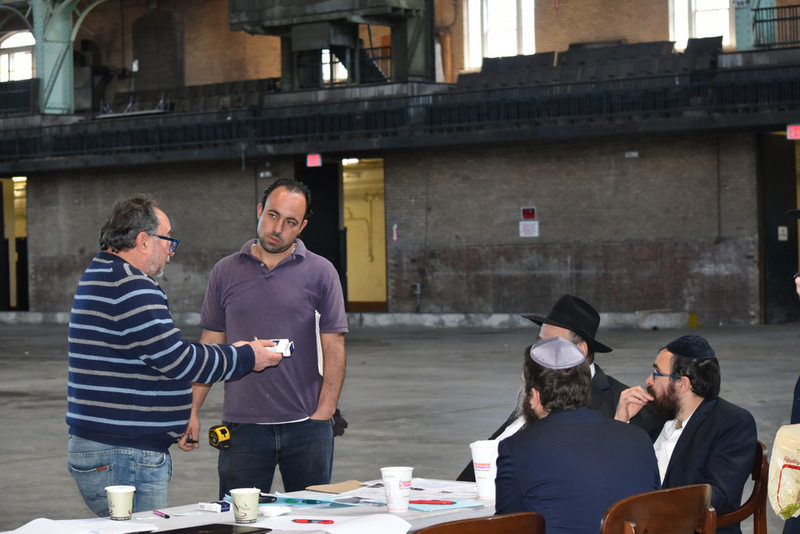 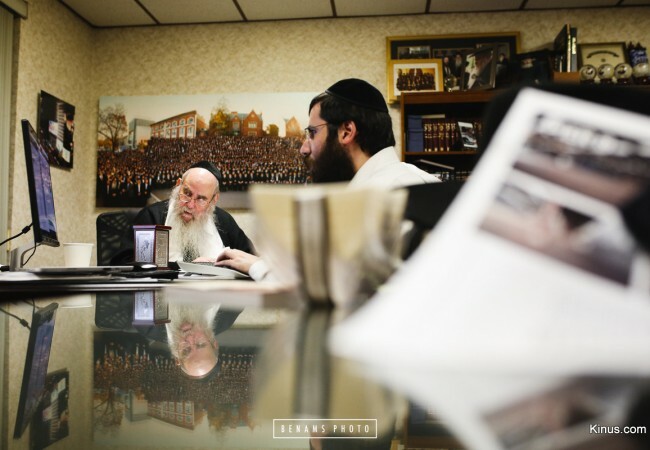 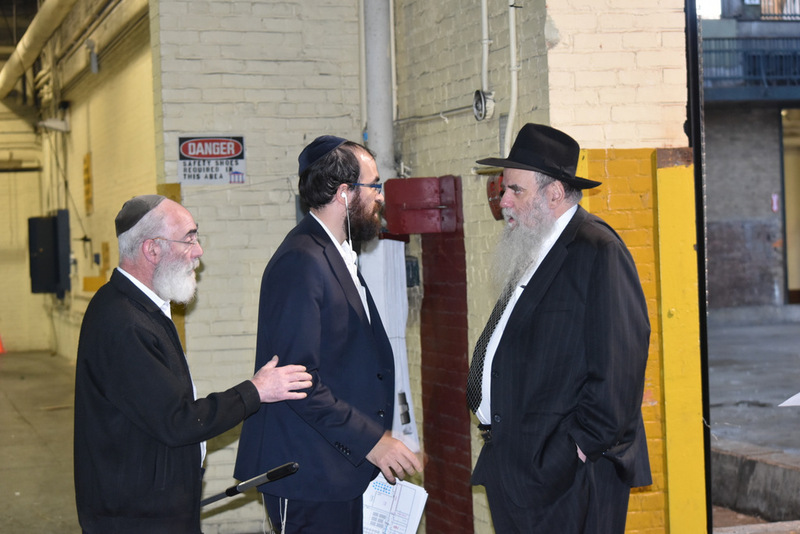 Pictured above is Kinus chairman Rabbi Moshe Kotlarsky in conversation with production team members.